The Ernest and Anna Ritter Family Endowment recently presented Baxter Regional Hospital Foundation a $50,000 grant. Ritter Communications’ local content channel will now offer more shows and programming. Tubetown, the Ritter Communications local content channel, has partnered with Right Now TV to offer TV subscribers more new and exciting content than ever before. 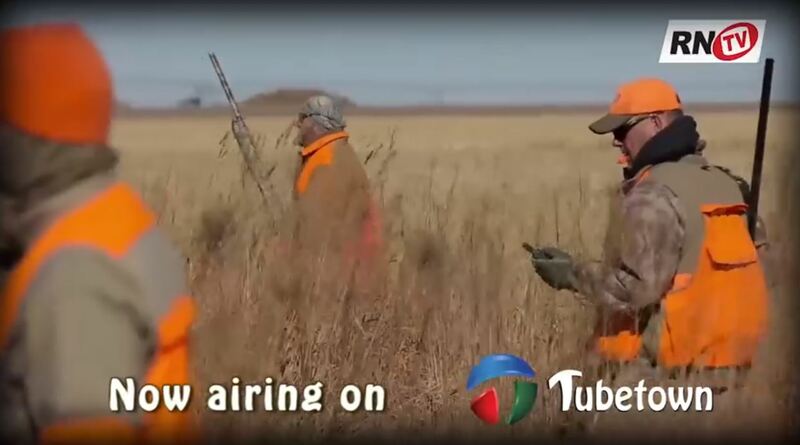 Appearing on channel 21 in Arkansas and channel 11 in Tennessee, Tubetown is the number one source for everything local, from community events and festivals to exclusive coverage of high school sports and more. 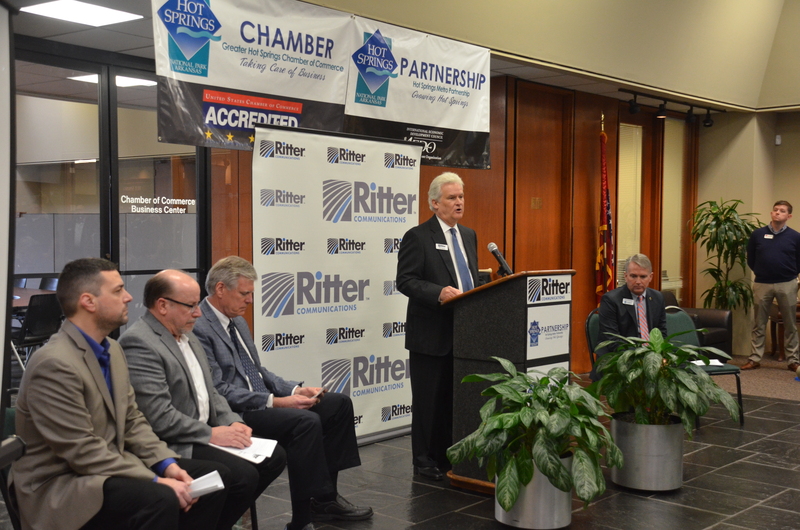 Jonesboro , AR (February 15, 2019) - Ritter Communicaions , the state’s leading broadband provider, announced that it is bringing state of the art communications technology and advanced business services to Hot Springs. 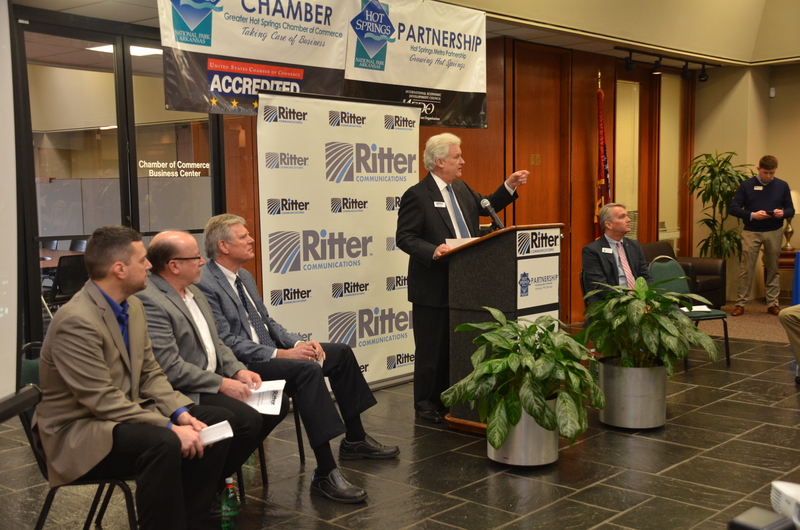 Ritter Communications, headquartered in Jonesboro, is investing $7 million in infrastructure construction to give businesses in the Spa City access to the highest speed, 100 percent fiber internet, voice, cloud solutions, networking and television services by late summer. We are happy to announce we will once again sponsor the annual Radio/Cablethon live from Blytheville, AR on Saturday, March 2. 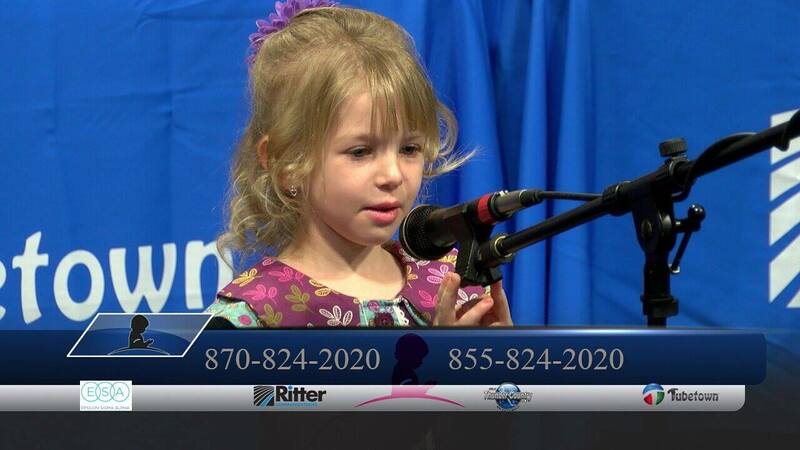 In its 39th year, the annual Radio/Cablethon raises money for St. Jude Children’s Research Hospital, one of the world’s premier centers for the research and treatment of childhood cancer and other catastrophic diseases. The event will be held at the Blytheville High School auditorium, where performances will be showcased for a live audience. 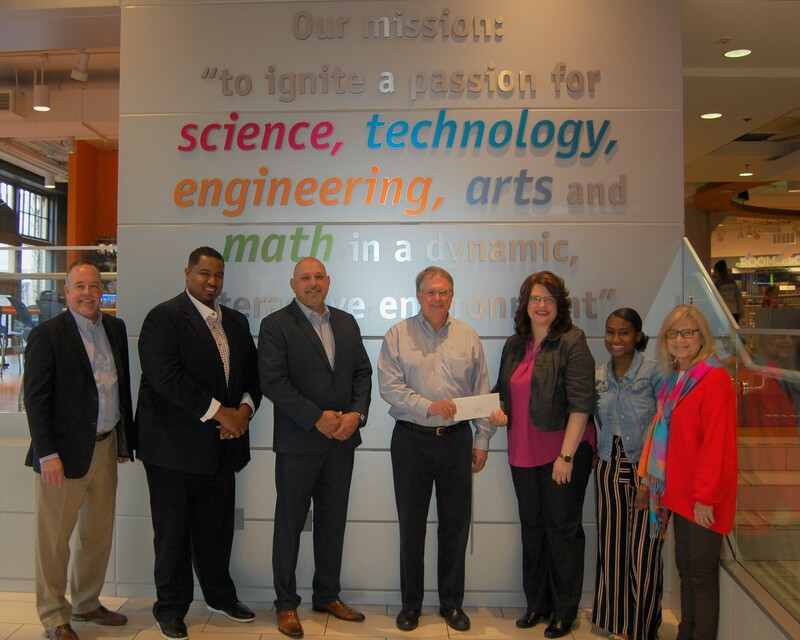 Museum of Discovery Receives Grant From Ernest and Anna Ritter Family Endowment for "Girls in STEM"
Little Rock, Ark (December 12, 2018) – The Museum of Discovery announced today that it has received a $10,000 grant from the Ernest and Anna Ritter Family Endowment for its “Girls in STEM” program, which seeks to encourage girls to pursue science, technology, engineering and math (STEM) education and careers. The Ritter grant will allow the Museum of Discovery to expand the program to serve more girls, ages 12-15, in Jonesboro free of charge in summer 2019. We're proud to announce that, even though these are Santa’s busiest days of the year, we have once again arranged for Jolly Old Saint Nicholas to visit our Millington location! 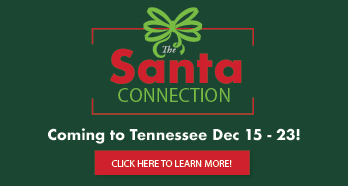 It has been confirmed by the North Pole elves that the sleigh will land at Ritter Communications on 4880 Navy Road in Millington on Dec. 15 for nightly appearances during this year’s Santa Connection. Santa will be available from 6:30 to 8 p.m. each night for little boys and girls to visit and share their most secret Christmas lists and wishes. 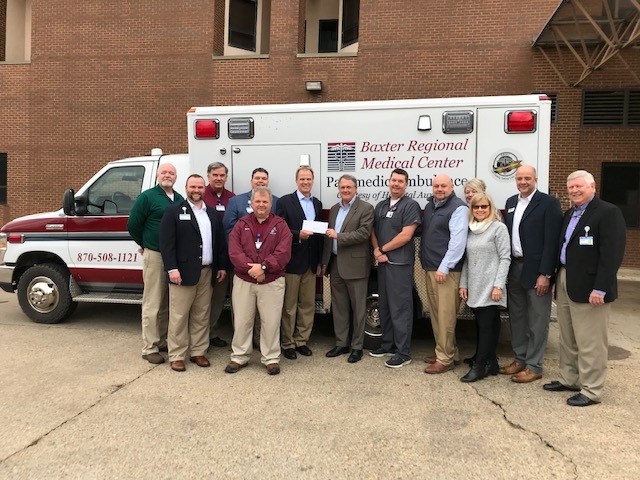 MILLINGTON, TENN. — This holiday season, the Ritter Family Endowment has given Tipton County students the gift of visual aid by awarding a $10,000 grant to Visualizing Hope. The grant will fund the purchase of computer software called Fusion, which aids students who suffer from vision impairment. 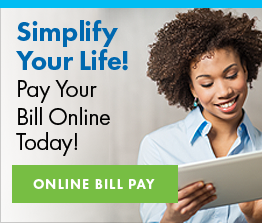 Click here to see the Jonesboro Sun media coverage. 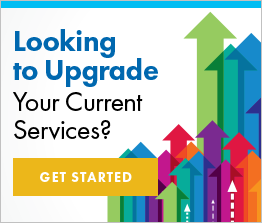 Click here to see the KAIT media coverage. Breast & Prostate Cancer Screening Vouchers Offered at Hoping for a Cure JONESBORO, AR – Ritter Communications is proud to once again participate in the 9th annual Hoping for a Cure event, which took place Friday, Sept. 28 from 11 a.m. - 1 p.m. in the parking lot of Pier One in Jonesboro. Volunteers collected donations from cars that passed through the intersection of Highland Drive and Caraway Road. A limited number of free mammogram and prostate cancer screening vouchers were available at Hoping for a Cure to those who qualify. 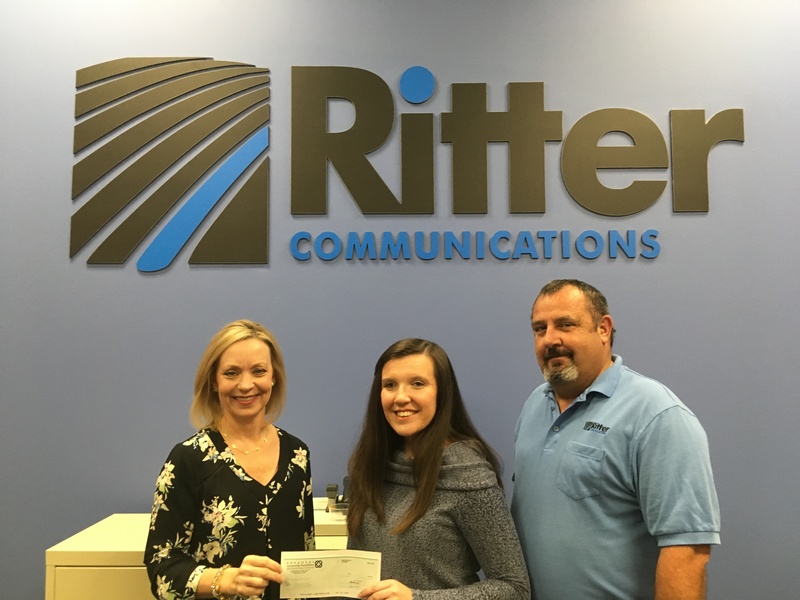 The event, a partnership between Ritter Communications, NEA Baptist Hospital, East Arkansas Broadcasters and KAIT 8, hopes to raise awareness and funds for breast and prostate cancer during A Season of Hope 2018. 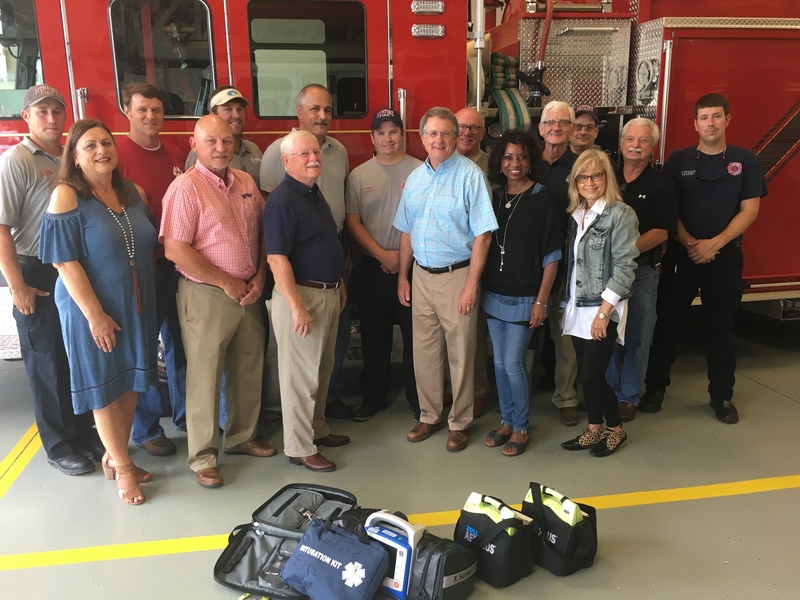 Roughly 60 percent of the calls the Munford Fire Department receives are related to medical emergencies, and thanks to a grant from the Ernest & Anna Ritter Family Endowment, the MFD is now able to provide a much higher level of care for Tipton County residents in need of medical attention.